Play your favorite music, YouTube videos, and streaming movies from your smartphone, tablet or laptop - out loud in any room - with this ultra-portable mini speaker. A 3.5mm audio line in makes it super simple for you to plug in just about any audio device and listen to all your multimedia entertainment in surprisingly powerful sound. 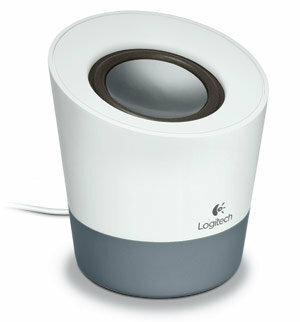 The 2.25-inch driver produces 10W of peak power for unexpectedly loud sound from a small speaker. 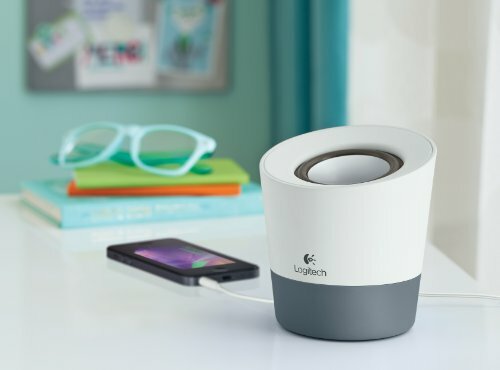 The mini speaker is compact, portable, and easy to move from room to room - giving you the freedom to play your favorite music all around your home. The 3.5mm audio line in enables you to connect and listen to your multimedia through multiple devices. 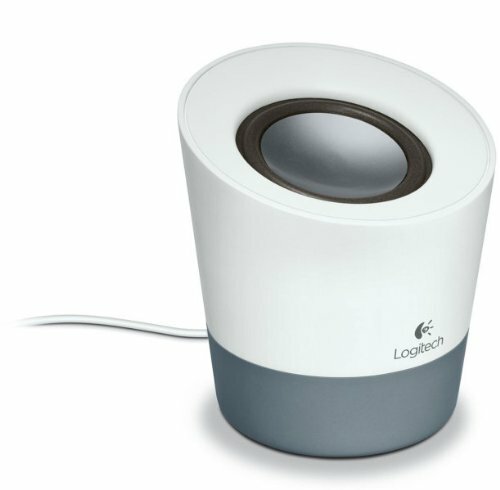 The mini speaker uses an AC power supply. Just plug it in to a wall outlet for reliable power without battery hassles. 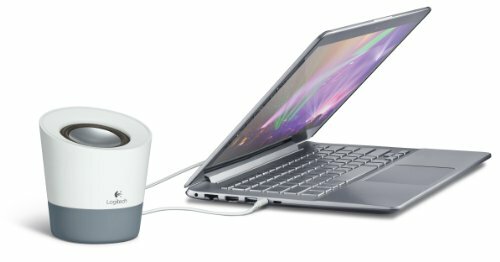 Designed for plug and play simplicity, just connect the speaker to your smartphone, tablet, or laptop. The Z50 comes in three eye-catching colors that add a splash of style to any living space.